(Bloomberg) – The Nigerian Attorney General’s office exceeded its powers when it demanded MTN Group Ltd. pay about $2 billion in back taxes, Africa’s largest wireless operator said. The South African mobile-phone company has been rocked twice in the past two weeks in its biggest market, with the central bank and the attorney general accusing MTN of illegally repatriating funds and failing to pay the back taxes, making combined claims of $10 billion. 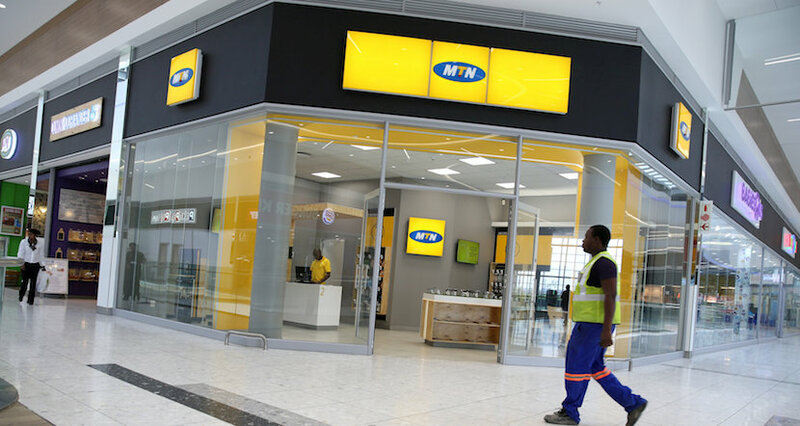 MTN denies the allegations and is seeking a court order to halt the process. The Attorney General “ought not to have undertaken an unauthorised process which has caused undue, unwarranted and untold injury to” the company’s reputation, MTN said in legal documents seen by Bloomberg News Tuesday. The operator is seeking 2 billion naira ($5.5 million) in damages and a further 1 billion naira in legal costs. MTN’s share price has plunged by more than a third since the crisis erupted late last month. The dispute comes just over two years after the Johannesburg-based company settled a separate, $1 billion fine over improperly registered subscribers that was levied by the Nigerian Communications Commission.